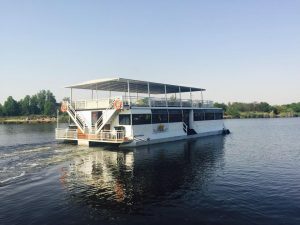 Only a 45-minute drive from the hustle and bustle of Johannesburg’s busy city, lies a beautiful, serene, and calm river called the Vaal River, the 3rd largest in South Africa. 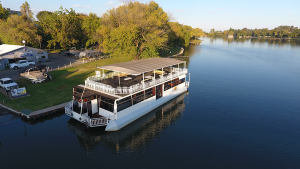 On the banks of this gorgeous river, you’ll find the Liquid Lounge, a river cruiser whereon you can enjoy a lovely Sunday lunch buffet, entertainment in the form of a one-man band, an open bar and good company, all on water, cruising down a calm and subtle channel. 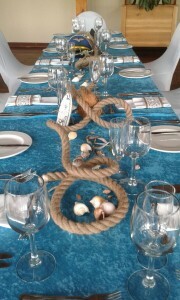 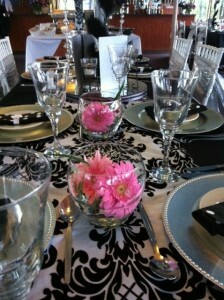 Book now to ensure you get the date you want, for a lovely, relaxing lunch on the water with your friends or family.